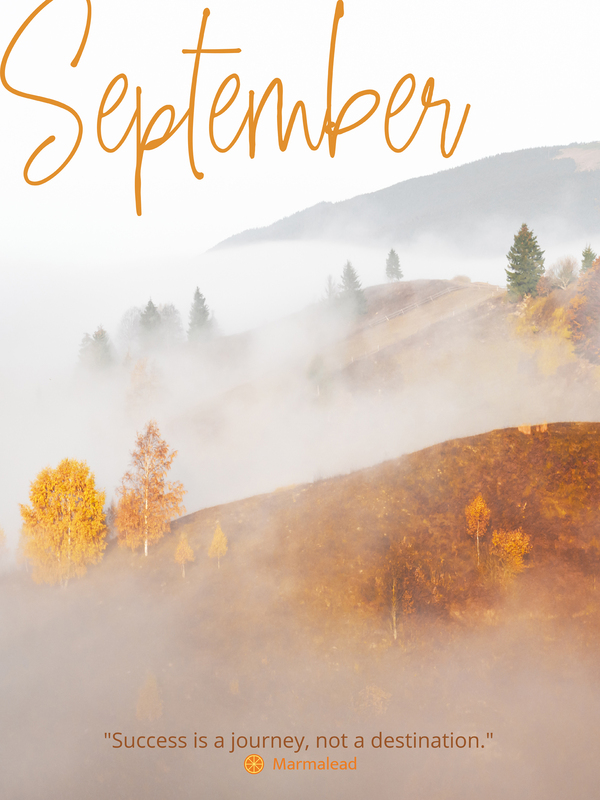 Our October 2018 free desktop calendar for Etsy sellers is available for download! This month we’d like to remind you (our amazing small business creatives, crafters, and makers) of all the upcoming holidays! We’re officially in countdown mode to the holiday season around here! There are SO many upcoming days to be aware of and we want to make sure you don’t miss any of them. We’ve covered planning ahead for your holidays in a couple different articles over the last several weeks. 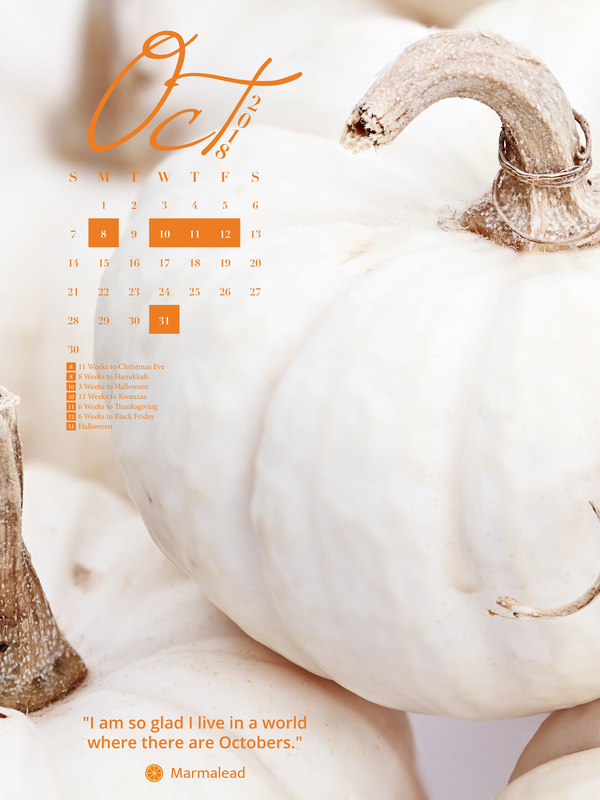 These articles help you brainstorm and strategize a plan for your upcoming holiday season. Now that October is here, however, it’s time to hit the ground running! 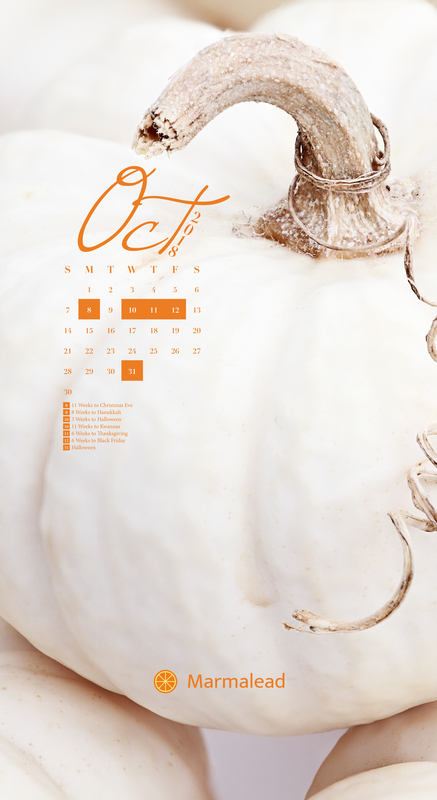 Remember to let us know if you’d like to see any upcoming dates for November highlighted on your next calendar. 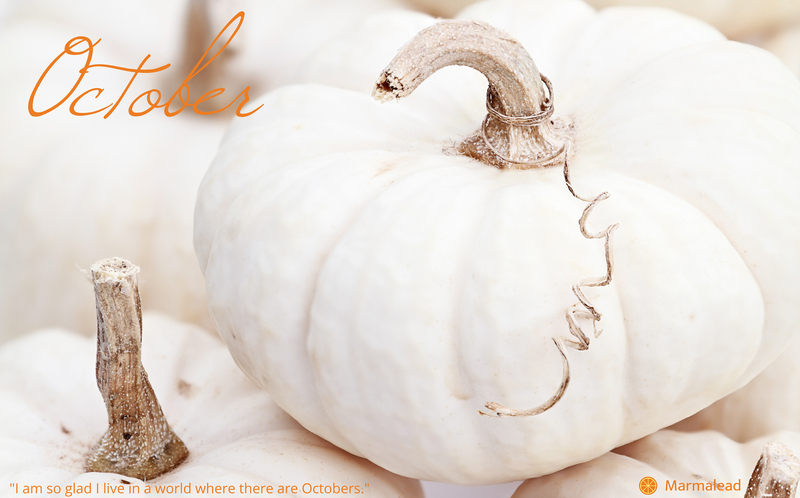 And show us some love in the comments if you loved October’s calendar!